Hi everyone! It's me! Finally! Back to the grind of blogging. 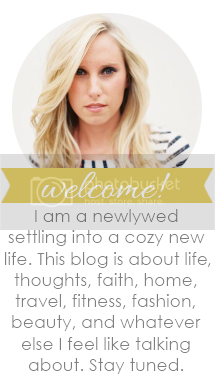 I want to thank my husband for taking over my blog for the past week as I was unable to write. I also want to thank all of you for constantly praying for our family. Your love and support was so incredible. I have to admit that last week was the hardest week of my life. But it was also the most rewarding, fulfilling, joyful and peaceful week of my life. Welcoming Millie into the world is the best gift God has ever given me. My heart could explode with love for my husband and baby. Millie Catherine is doing so well. We are very proud of her and so are all the doctors and nurses that tend to her. As Tyler mentioned in her birth story, Millie was off the ventilator and breathing room air on the first day of her life. They eventually put her on oxygen the next day but only so she wouldn't tire. For a baby born at 29 weeks of gestation, this is an incredible miracle. I am so thankful that I was able to receive both of the steroid doses before she was born. I have a feeling this helped tremendously. 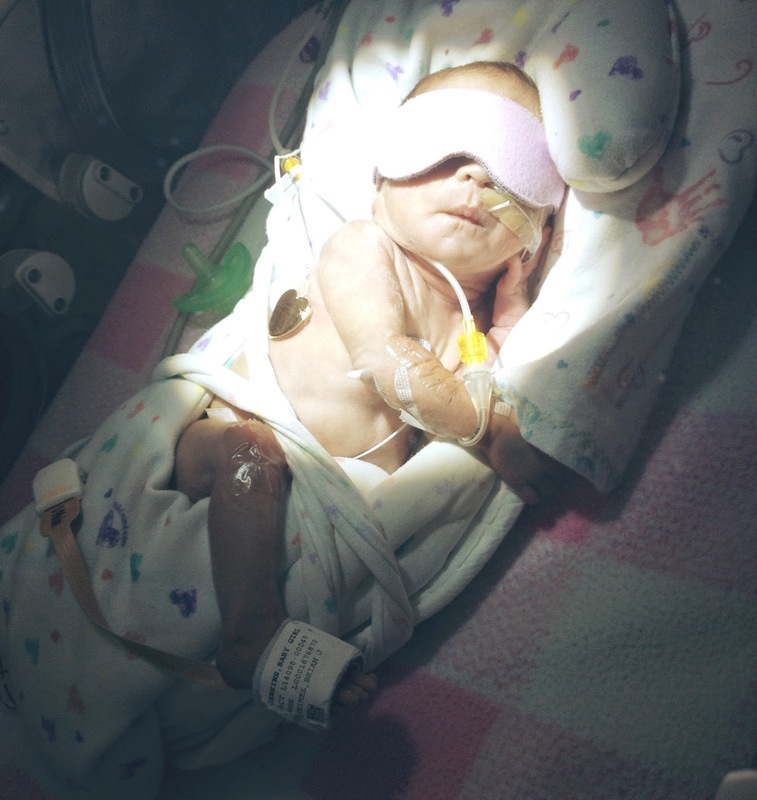 Millie also spent the first week sunbathing under the biliruben lights for jaundice. We are happy to report that her biliruben levels have dropped enough as of yesterday, that for now, she no longer needs to lay out. This could change in the future but for now, she is good to go. Millie was born at 2 pounds, 14 ounces and, as many of you may know, usually babies drop a bit of weight in the days after birth. Millie is one week old, has returned to her birth weight and has even gained an ounce! Grow, baby, grow! Millie's alarms are pretty infrequent. In the NICU, when they refer to alarms, it means monitoring of oxygen saturation, heart rate, etc. It is very common for premie babies to have frequent alarms. Sometimes, Millie's oxygen saturation will drop below 80, or her heart rate will significantly change. For her gestational age, they are very pleased and comfortable with the number of alarms she has in a 24 hour period. For instance, yesterday she had 8 within a 24 hour period. She has always recovered on her own without the help of a nurse. Such a strong little girl, and we continue to pray that this remains the case. Millie poops now! And I never thought I would be so thankful to see poop. It really means her digestive track is working and she is able to tolerate my milk. She started out on 2 ml of colostrum/milk for the first week. As of last night, they increased her amount to 4 ml. The doctor called this morning and said she did great on that amount and they will now be increasing 4ml each day! Grow, baby, grow! Thank you all, again, for your prayers and for the sweet, encouraging comments you continue to offer Tyler and me. They really keep us going and help us keep a positive outlook on Millie's situation. It is going to be a long, tough road but we are just so thankful she is alive, healthy and growing. I will continue to update this blog every Monday with updates on our sweet girl for those who are interested in following along. Mainly, I just want Millie to be able to read this one day and know how much her mommy and daddy love her and would do anything for her. Sunbathing under the biliruben lights with a leg just hanging out. Thank you Lord for your unfailing love and protection. This is a miraculous story. Love you all!